Did you Guys Price it yet ? Nope, not yet. Surely it would be a fair price. is there a new video gamplay video coming soon while we wait ? Yes there will be videos ! But not before March. Wow ! Great work ! I’ll always be amazed by the enthusiasm players have for the games they play ! I really hope you’ll like SoF EX ! IS SCENARIO B STILL THE SAME WITH TEAMING UP ? any hype coming soon from any gaming page ? 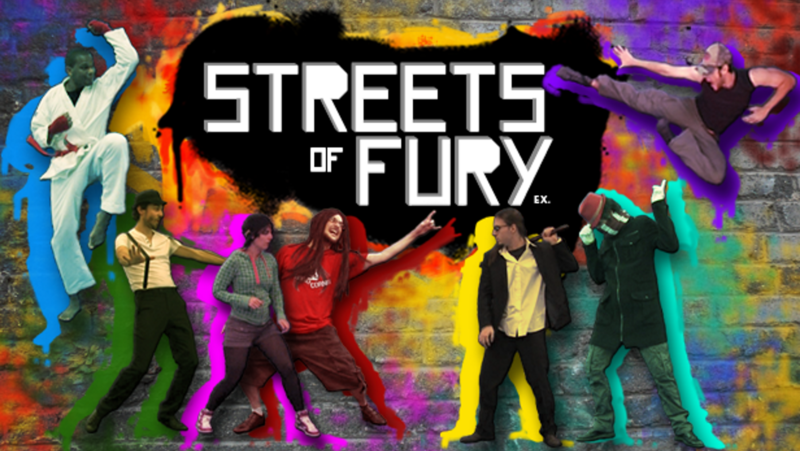 and did you know about the indie beat em ups games coming to the WiiU ? We’re working hard on the game itself, as we’re just 2 people we will do some hype work after we finish the game, but we already have people from big gaming site interested in making some news and stories about he game, we’re just waiting for now. No I d’ont know about these WiiU games, can you tell me more please ? Yes… We’re still working hard on the game for it to have as much content as we can put in it ! The character roster is nearly done. Campaign is under heavy reconstruction and should be more fun and challenging. We’re putting our effort on finishing the game and then we’ll make some announcements. Thank you for your support !